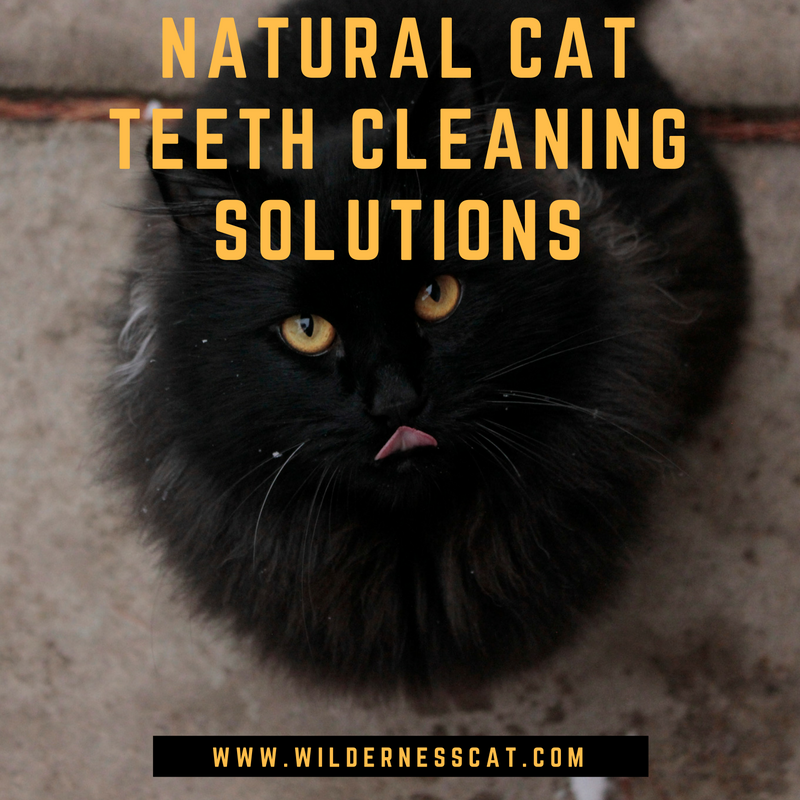 Whether you’re setting out on a cross-country roadtrip with your cat, just need to take your cat on a quick car ride to the vet, or simply like cruising the streets with your cat in the backseat, there’s one thing that’s sure to ruin the drive. When your cat has motion sickness, it’s not a pleasant experience for any of the passengers- especially if the sickness manifests in vomiting or diarrhea. Rather than lining your car with plastic and hoping for the best, let’s get to the root of the problem, and find out how we can solve it. Why do cats get motion sickness? 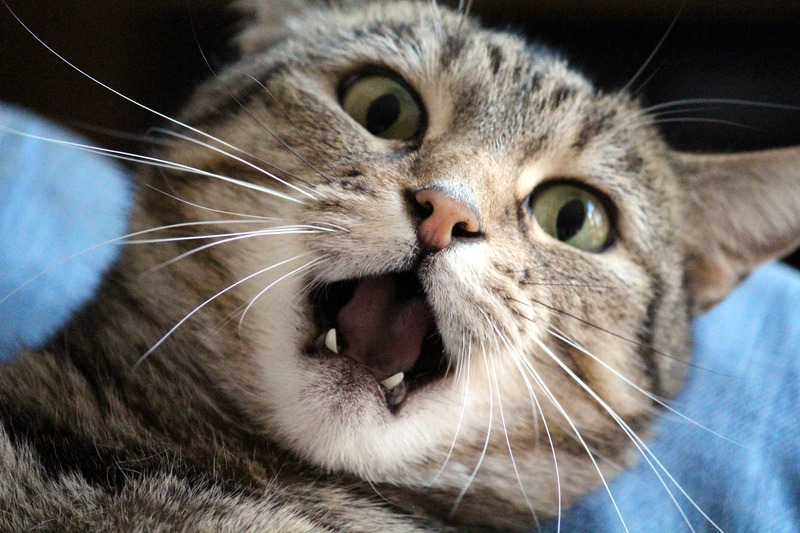 The vast majority of cases of motion sickness in cats are caused by a common culprit. Anxiety. If your cat wasn’t raised going on frequent car trips, it makes sense that this different experience could make them panic and feel anxious. Many cats are extremely sensitive to change, and riding in the car usually isn’t a day to day occurrence. 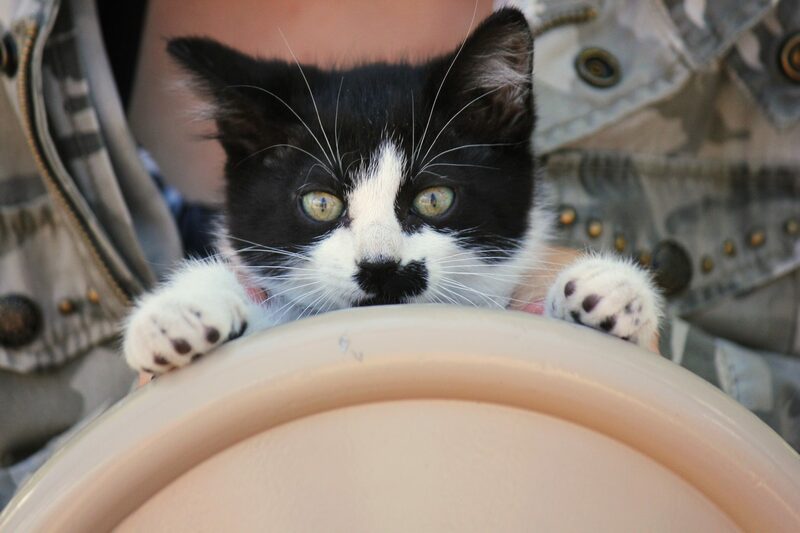 While your cat’s anxiety may seem like a tough obstacle to overcome, if you’ve got a bit of patience and perseverance, you should soon be on your way towards smooth and stress free car rides. How to get rid of your cat’s anxiety- making car rides the norm. Some people only pull out the carrier and take their cats in the car when they need to bring them to the veterinarian, which is a stressful experience on its own. Such practices cause your cat to associate the car ride itself with the negative experience of the vet visit. Rather than trying to avoid the stress by making car rides even more infrequent, go against your first instinct, and take your cat out more often. Don’t always make the destination the vet’s office. Make it someplace fun; go to a park if your cat enjoys exploring the outdoors. You don’t even need a destination. Let your cat know that sometimes, a car ride is just that, and there will be times when you just end up at home again. Take it slow and start indoors. The very first step is to ensure that your cat feels cozy and at home in their carrier. At home, set up your cat’s carrier as a relaxing place to take a nap, a safe haven. When your cat goes inside on their own, offer rewards. Feed your cat near the carrier so they know it’s not something to be afraid of. This simple step can do wonders for reducing your cat’s anxiety on the road. Once your cat sees their carrier as a comforting and familiar object, you may move to your vehicle. 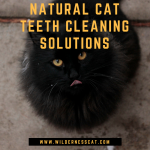 Start with short sessions, in which you simply sit in the vehicle with the engine running, allowing your cat to become comfortable with the vehicle surroundings and new sounds. 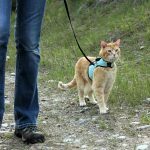 As soon as your cat accepts this environment, continue to push the boundaries and start taking your cat along on brief car rides. These can be as short as down the driveway or around the block. Slowly extend these trips, and maintain consistency by keeping them regular and frequent. If you’re patient and take this process slowly enough, much of your cat’s travel anxiety will be dissipated by the increased familiarity of travel. Place a blanket or shirt with a familiar scent on it within your cat’s carrier. Your own unwashed shirt will work great. 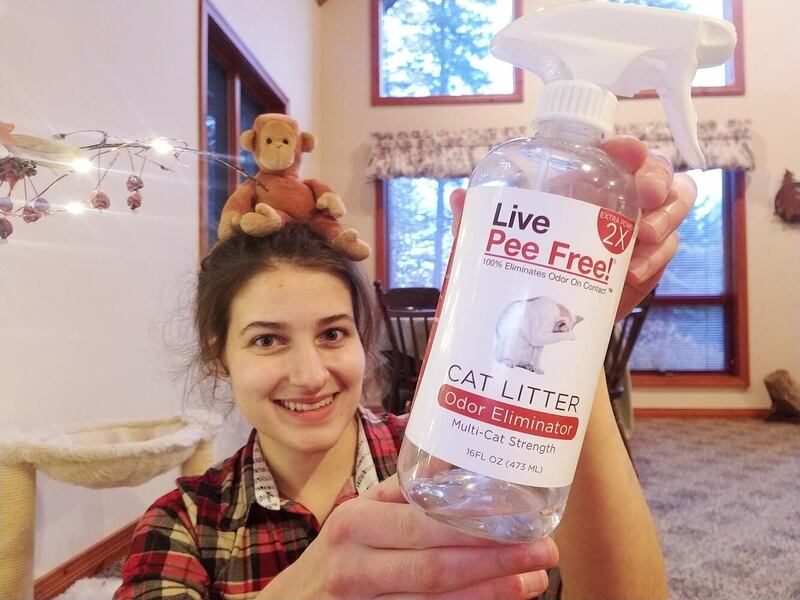 Spray Feliway in your cat’s carrier or in the car. Feliway is a synthetic replica of feline pheromones, often used to reduce stress and anxiety in cats. Keep your car cool. An overly hot car often adds to a cat’s stress. Don’t blast the music. Loud music can just make the experience more disturbing. Quiet and relaxing music can help to soothe your cat’s anxiety, though. 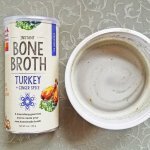 If your cat is known for throwing up in the car, abstain from feeding your cat for 12 hours before the car trip if it’s going to be a short one. 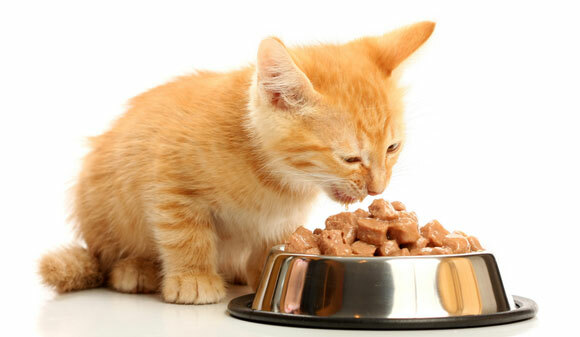 If you must feed your cat, lay down a blanket and line your cat’s carrier in order to reduce the damage that will be done. Is there anything I can give my cat for motion sickness? 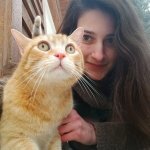 If this acclimation process isn’t enough and your cat is still struggling with motion sickness, or you need to take your cat on an emergency car ride and don’t have time to go through the steps, there are a variety of supplements and drugs that may help make the trips go more smoothly. Small doses of OTC antihistamines such as Dramamine, Bonine, and Benadryl may help with your cat’s motion sickness. 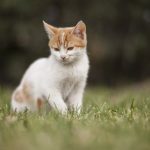 Generally speaking, 10-12 mg doses of these drugs should be safe, but the dosage will vary depending on your cat’s weight and other potential factors. Consult your veterinarian for complete dosing instructions and recommendations. Happy Traveler chews contain Valerian, German Chamomile, L-Tryptophan, and St. Johns Wort as active ingredients, herbs known to be naturally calming and helpful with anxiety. VetriScience Composure feline chews are made with Thiamine (Vitamin B1), Colostrum Calming Complex™ Biopeptide Blend, and L-Theanine, ingredients known for their calming effects. Rescue Remedy Pet is a combination of 5 Bach Flower Remedies to help your pet deal with stressful situations such as: going to the vet, the groomer, thunderstorms and during fireworks. We have heard fantastic stories from people giving Rescue Remedy to their dogs when having seizures. Rescue Remedy Pet is preserved in Glycerin and comes in two sizes 10 & 20 ml. Travel doesn’t have to be stressful anymore. Motion sickness can ruin a trip for humans and cats alike, but if properly managed, it no longer has to. 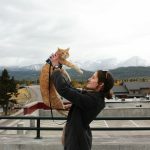 More and more cats are joining their human guardians on road trips and daily outings, and this increased popularity is sparking more research and innovative solutions for treating and managing feline motion sickness. We want to hear you and your cat’s stories- what has and hasn’t worked during your car rides together. What do you recommend?